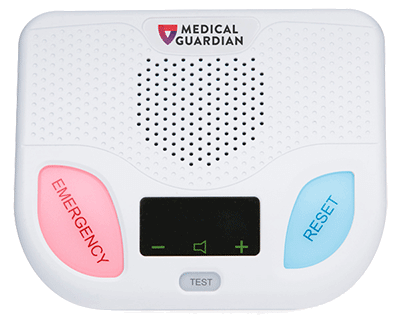 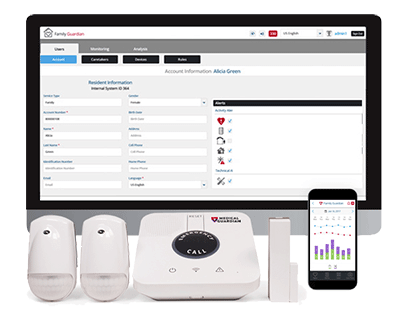 From in-home systems with fall alert and 2-way speakers, to all-in-one wearables, Medical Guardian is the best fit for your lifestyle. 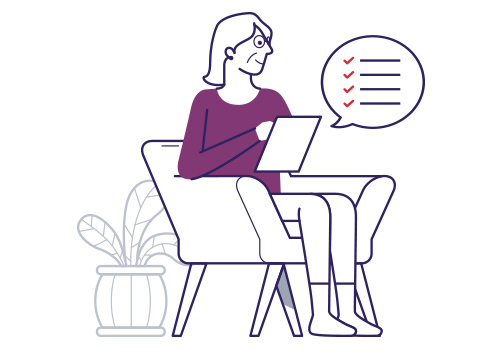 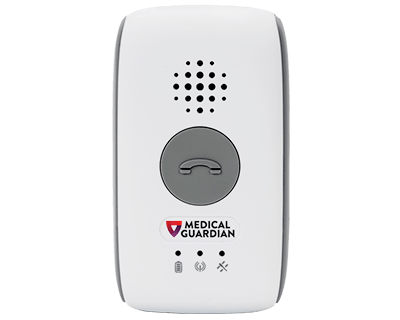 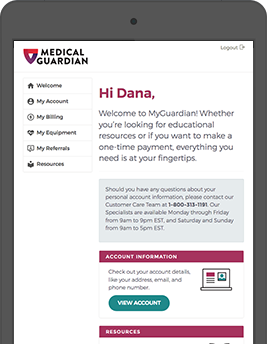 Want to learn more about Medical Guardian? 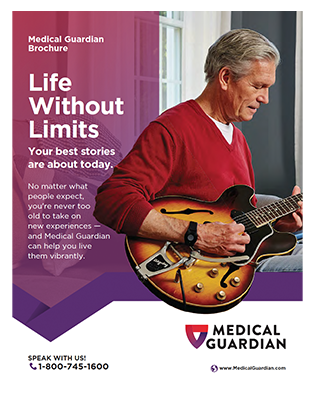 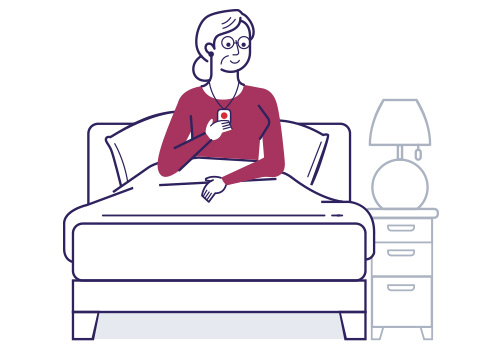 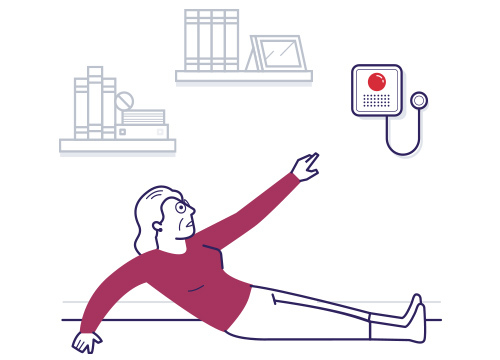 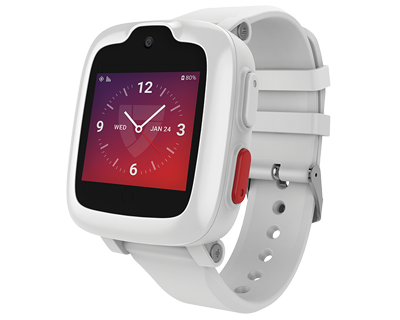 This in-depth brochure shows how our innovative product suite – ranging from medical alert systems with GPS to even fall alert devices – is designed to fit any lifestyle. 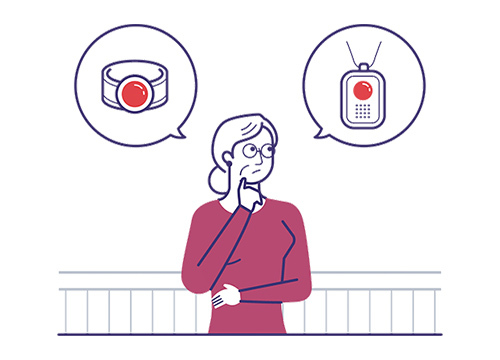 Convenience starts with a click. 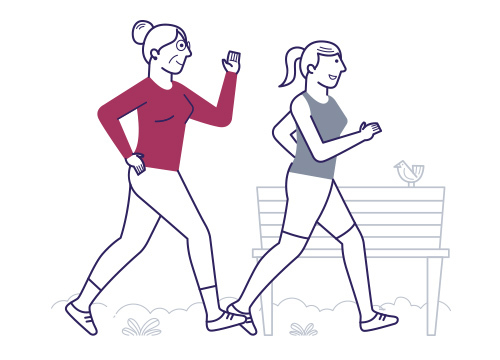 It's just one way we’re working harder to give you everything you need to live a life without limits. 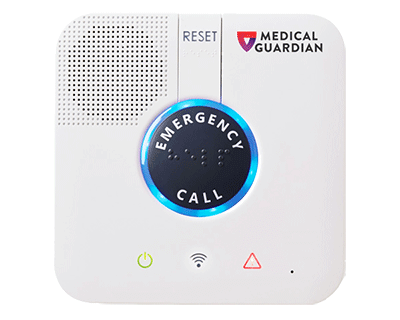 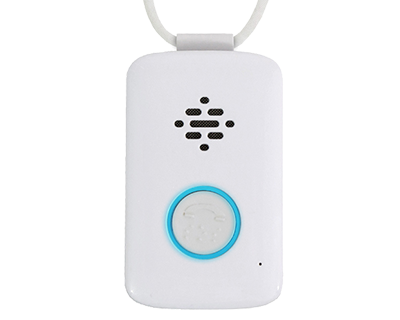 Any medical alert system should seamlessly fit into your lifestyle. 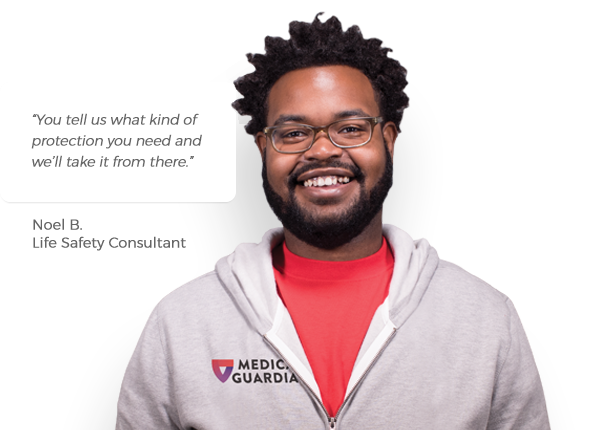 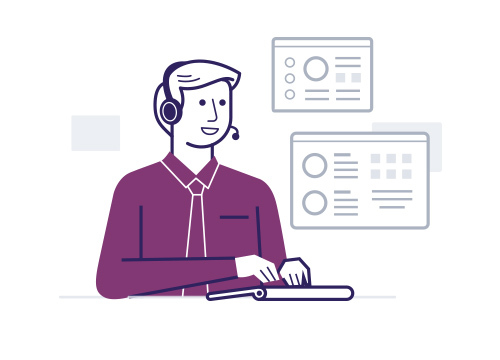 That’s we’re standing by 7 days a week to help you customize the plan that caters to your needs.